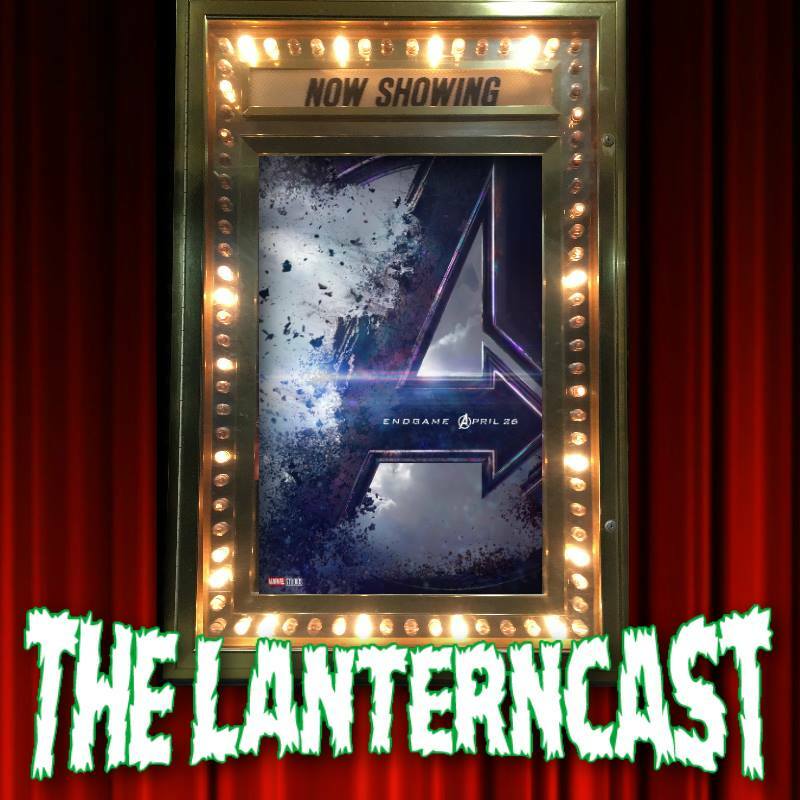 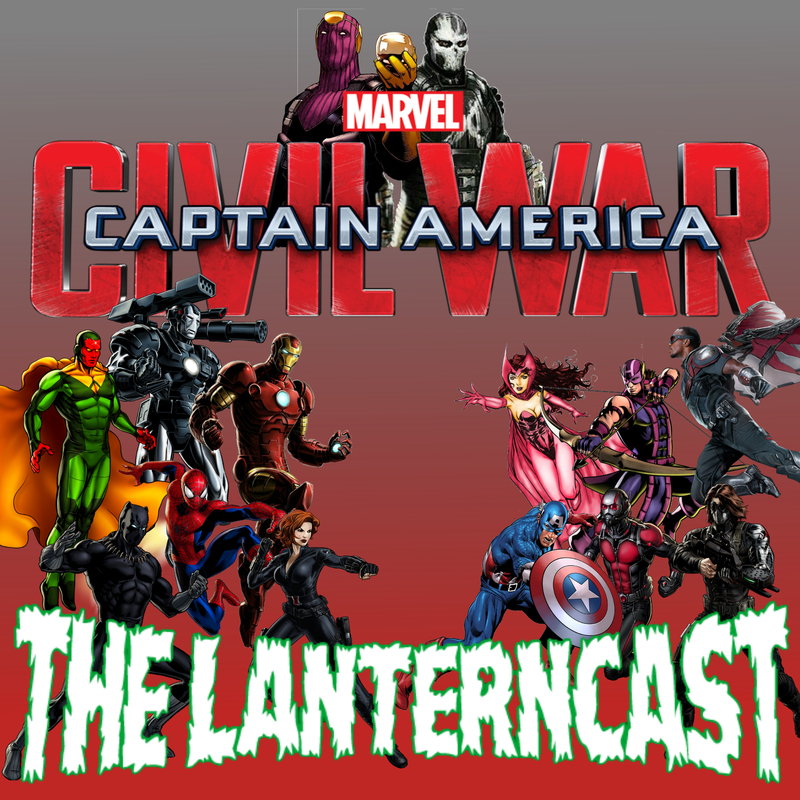 LanternCast Episode #266 – Captain America: Civil War Commentary Track! 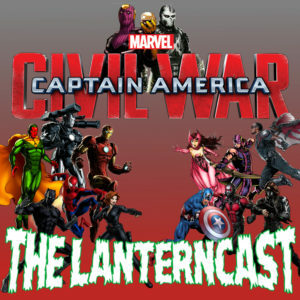 A little later than originally planned, but Chad and Mark finally do their first non-Green Lantern related movie commentary track as they tackle Marvel’s Captain America: Civil War! 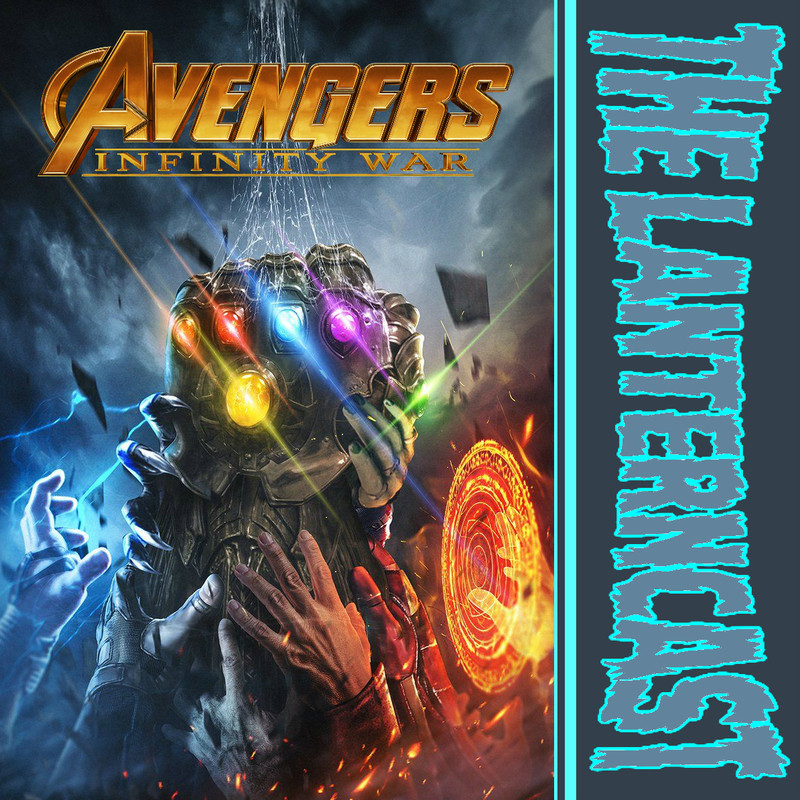 This episode includes everything from Dr. 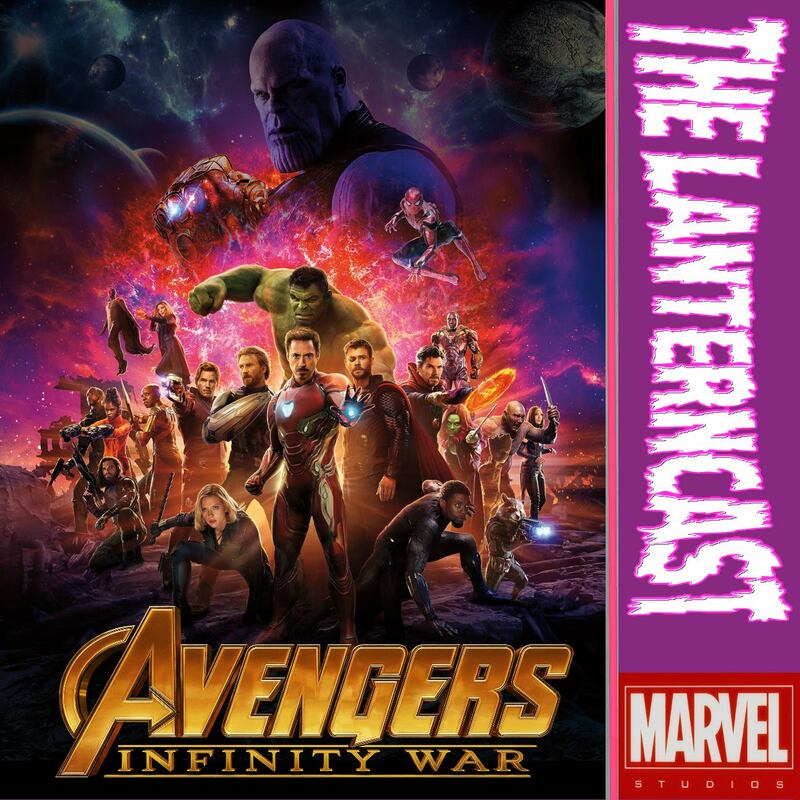 Strange talk and Infinity War speculation, to even some random X-Men talk. 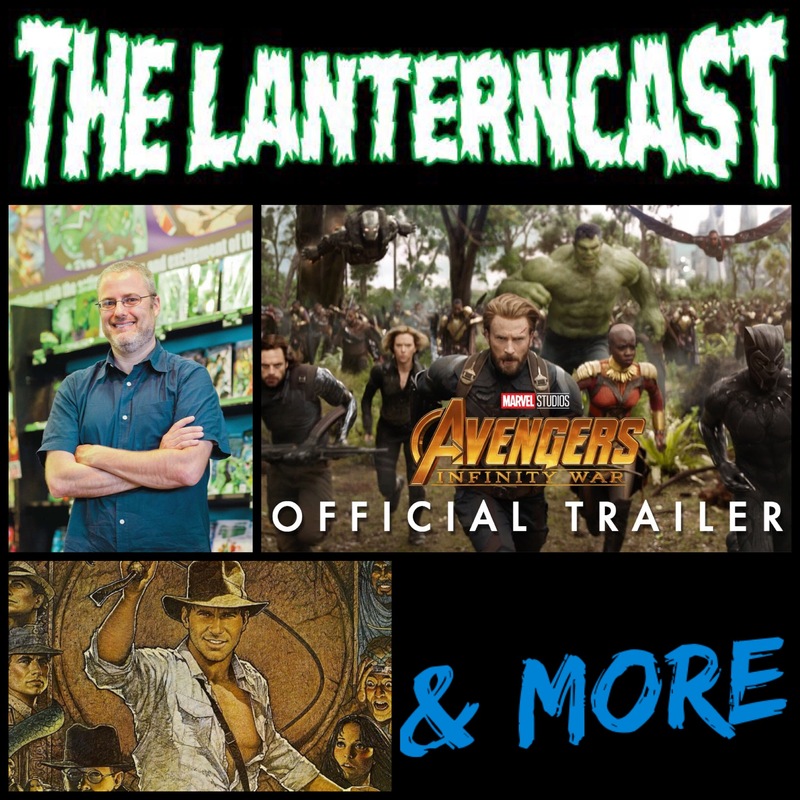 And we even manage to work in a brief moment of Green Lantern in here too! 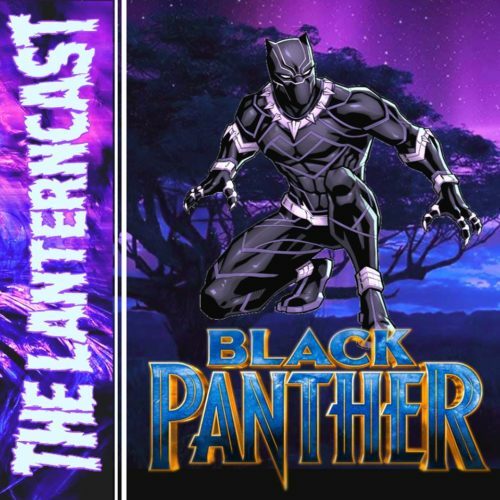 Be sure to email us your thoughts or call in on our voice-mail at 708-LANTERN!